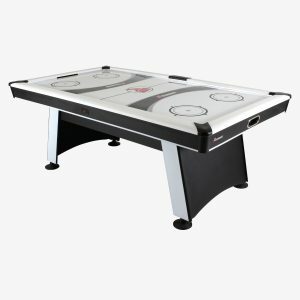 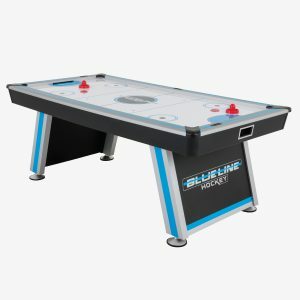 The Triumph Blue Line 7’ Air Hockey Table is a full-size table that will provide hours of enjoyment for the entire family. 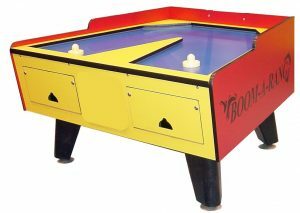 Powered by its large 110V air-powered motor blower, it produces exceptional airflow to propel the hockey puck at exceptional speeds for fast and furious action. 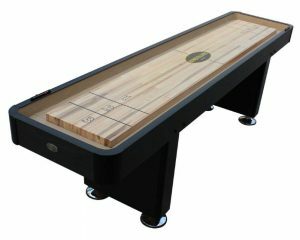 The LED electronic scoring and time clock keep track of the action and is inlaid into the top of the rail for easy viewing by the players. 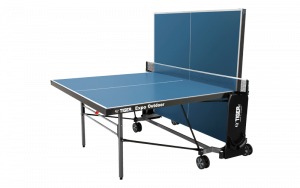 The inlaid style scoring is also convenient for those who choose to add on and play with a table tennis conversion top. 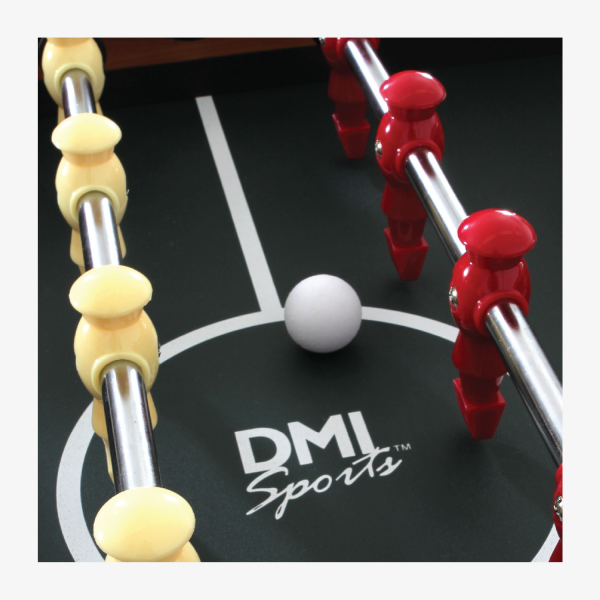 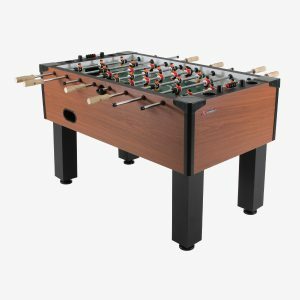 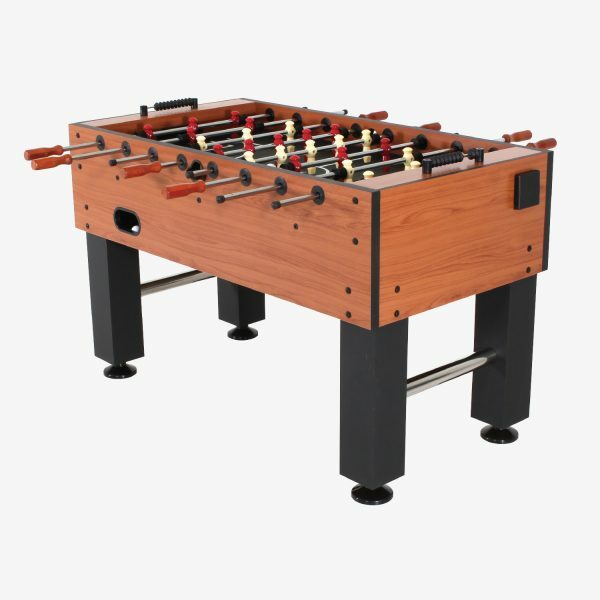 Perfect for all ages, the American Legend Charger 52″ Table Soccer comes in a light oak finish. 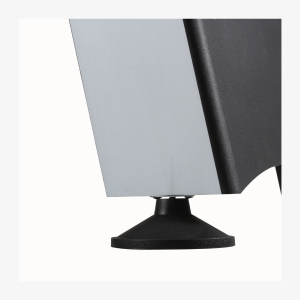 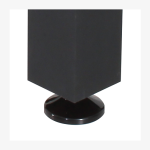 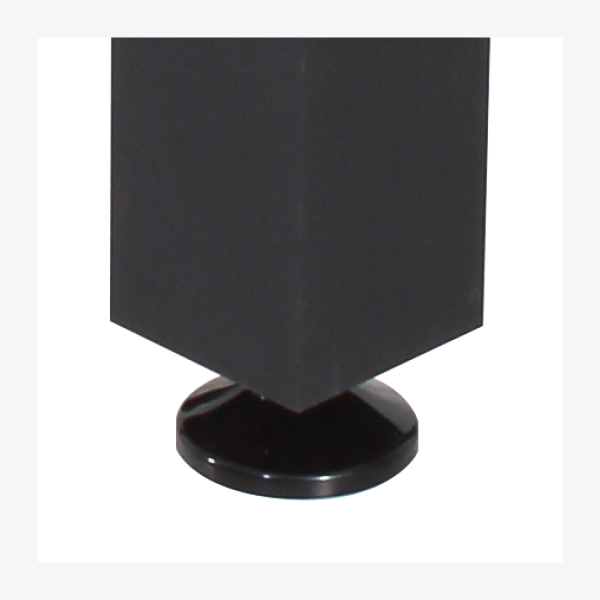 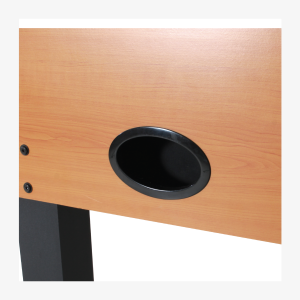 It has 4″ box style legs with added accented cross bars and 12″ side panels. 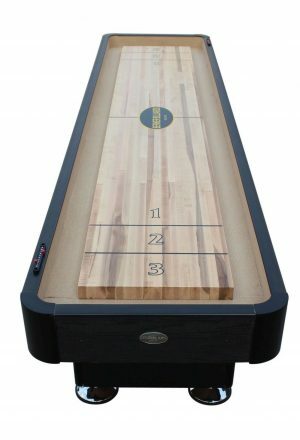 Plastic non-slip grips are great for that power shot with your realistic players. 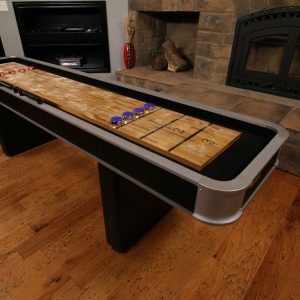 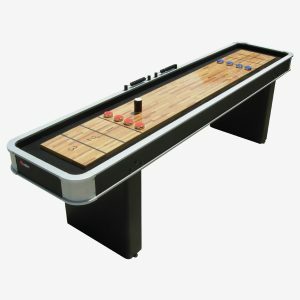 9″ Shuffleboard–from Atomic–brings all the pub-like fun right into your very own home! 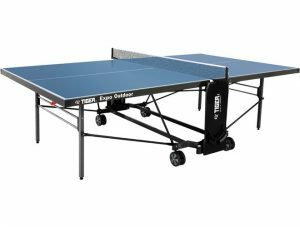 The Expo from Tiger Ping Pong is a fully weatherproof outdoor table tennis. 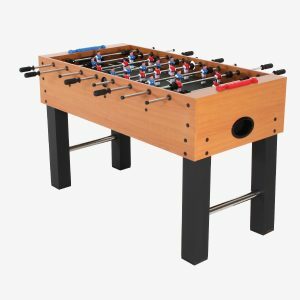 Made with Powder coated steel, a 5mm resin melamine playing surface and 4 double wheel sets this is a great table for your outdoor play area. • STANDARD – 1 3/4″ Hardwood playfield. 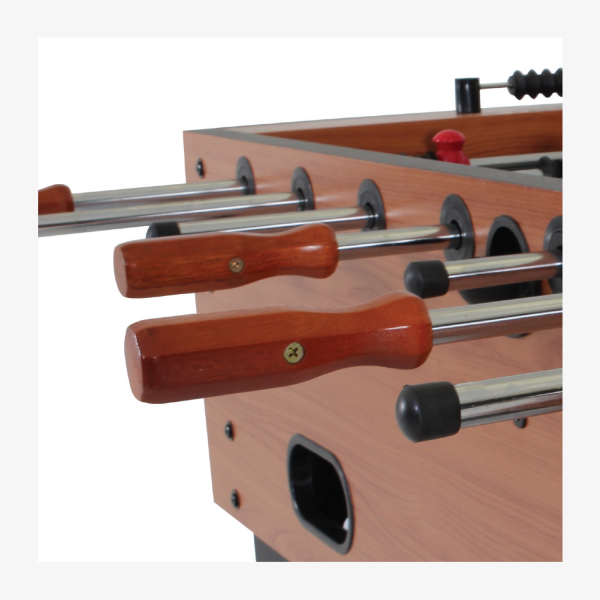 • Additional finishes: Cherry, Oak and Espresso. 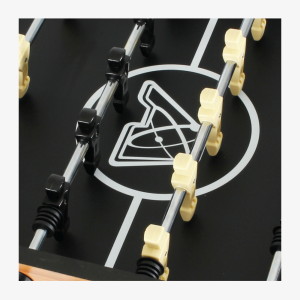 Massive 15″ x 2″ MDF Aprons built to withstand years of aggressive play. 4 3/4″ x 4 3/4″ post legs for stability and more solid play. 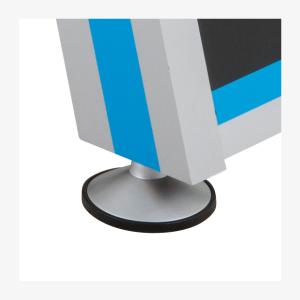 Integrated cup holders. 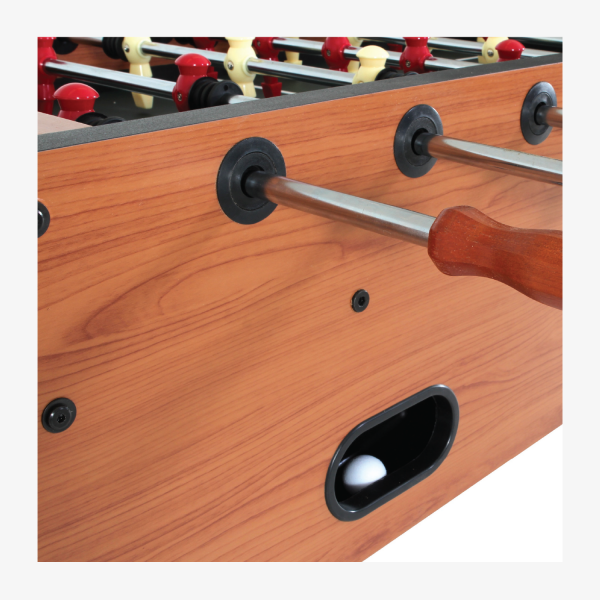 Internal Ball Return. 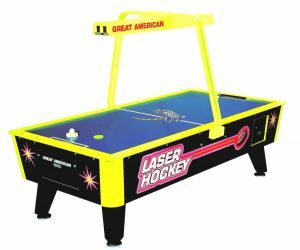 World class air hockey action, electrifying graphics, and a massive overhead scoring unit combine to create the Great American Laser Air Hockey Table with Overhead Electronic Scoring. 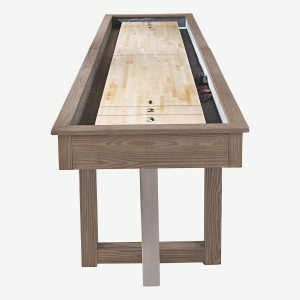 This American classic air hockey table combines the finest air hockey playability into a single gorgeous package. The heavy cabinet and thick legs mean that the table stays rigid no matter how rough the action gets, and the overhead scoring unit even gives you the option of inserting a black light for a cool glowing effect over the entire table.